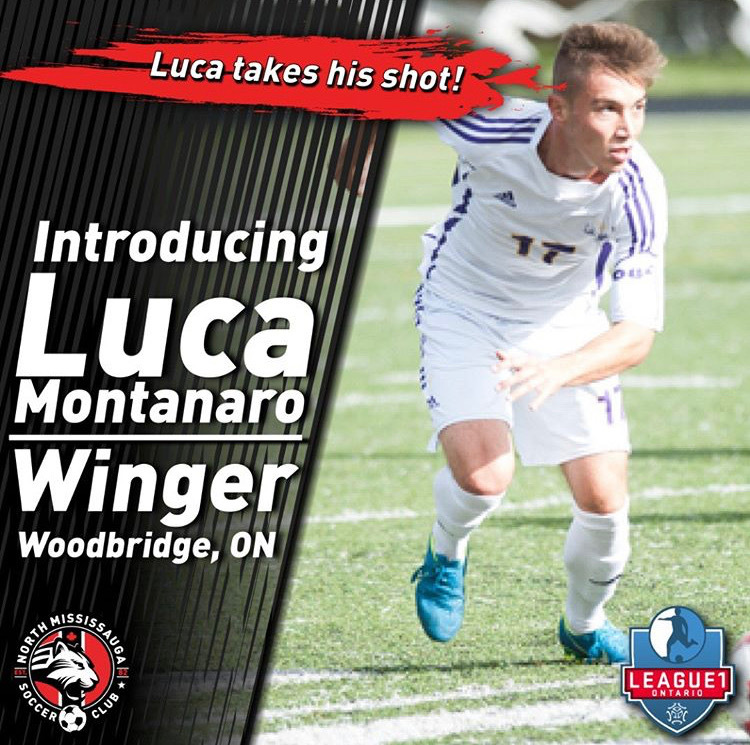 News League1 Ontario Men’s Signing, Luca Montanaro! North Mississauga and League1 Ontario are proud to announce the signing of Luca Montanaro to the men’s team. 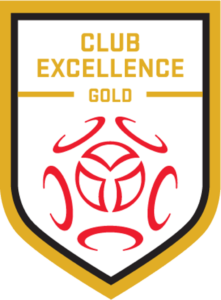 From Wilfred Laurier University, Luca’s unique style allows him to work effectively in converting goals by utilizing his extraordinary passing ability, creative movement, ball control, and game sense. Whether he is leading the play or setting up for a goal, Luca will keep his opponents on their toes and have them tripping up every step of the way.